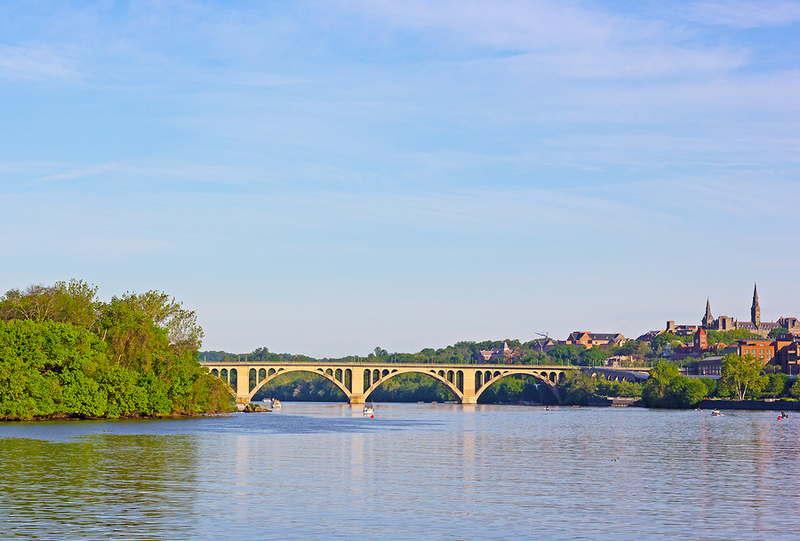 On the banks of the Potomac River there sits a historic site that was a key influencer in American history. Fort Washington was constructed to fend off attacks on the new capital, though it wasn’t always successful in its cause. When this was erected in 1809 it was the only structural defence for the newly settled Washington DC. This was to become the main place in which the founding fathers would plan their battle strategies and as a result it needed a strong defence. Fort Washington was created to act as a stronghold against attacks from the Potomac River from the British forces. This port was a weakness for the city but also a great strength, as it allowed trade to pass through the town. This was a major route for the shipment and supply of arms to other settlements in the new country, so it had to be protected. The fort was initially known as Fort Warburton and was set to take up 4 acres of land. This was soon decided to be too small for a fitting fortification, as generals quickly realised that it was one of the city’s weak points. The original plans were expanded to fit a much larger army and their various artillery. The fort was tested by the British in 1814, when soldiers came up the Potomac River and made their way into the fort. They successfully captured the outpost and laid waste to it because of the poor staffing and equipment choices that the army had made. There were only 56 soldiers at the fort when the British attacked and of the 26 guns only 9 of them could shoot targets moving up river. This proved to be no match for the 10 British ships making their way to the fort and the militia was quickly defeated. Prior to this defeat at Fort Washington the British forces had also burnt the city, so the month was a terrible one for the American army. Although Fort Washington was destroyed it didn’t take long before it was rebuilt by the American forces. In 1824 the fort was rebuilt stronger than ever, with brick foundations and more weapons for the soldiers therein. This was long after the surrender of the British and the subsequent treaty but the defences of the Potomac River remained an important aspect of the city. The fort was updated again in the 1840s to keep the defences up to date with the latest weapons that could be used against it. The fort’s prowess really came back into full function as the Civil War loomed and the staffing was upped once again. This meant that the fort went from only one full time soldier to a full staff in just a matter of days. The fort was a major supply route for soldiers so the army believed that it may be taken by confederates, but it actually saw no action during this war. Now, the fort is more of a tourist attraction than an active base and is even a prime fishing spot for visitors to the city.